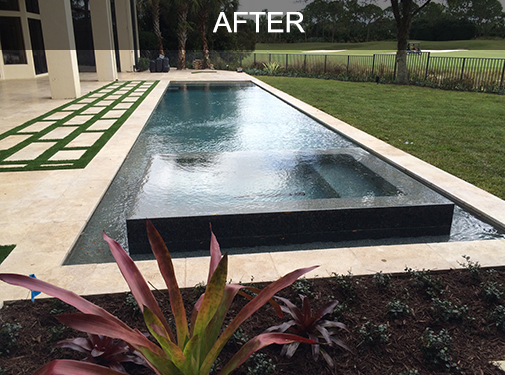 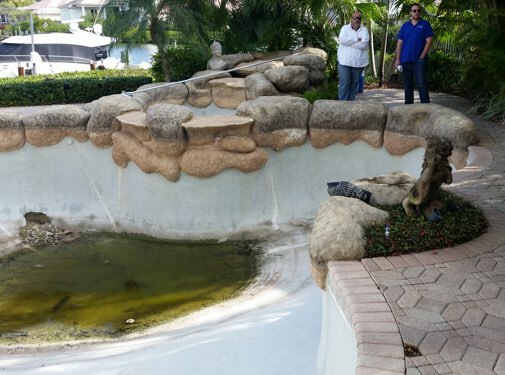 Pool Tek of the Palm Beaches takes pride in the quality and service we provide when remodeling your existing pool, spa or fountain. 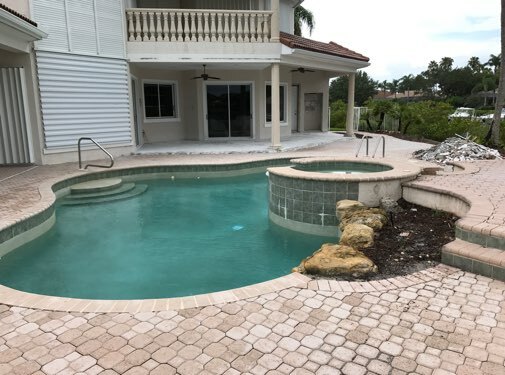 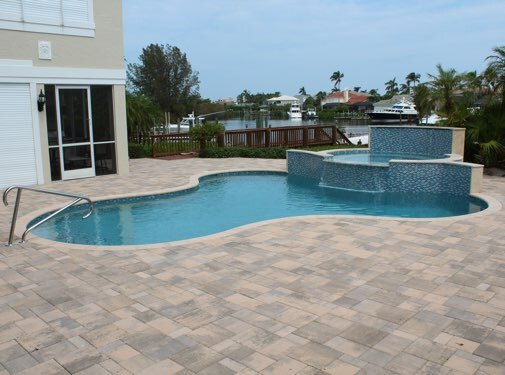 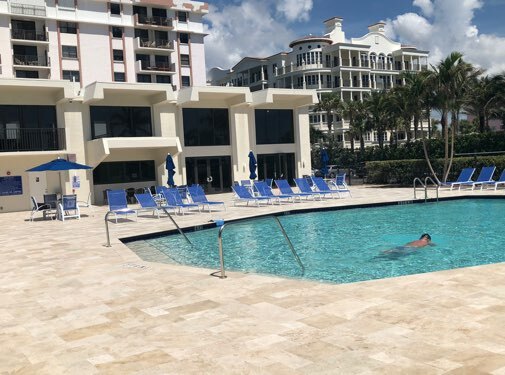 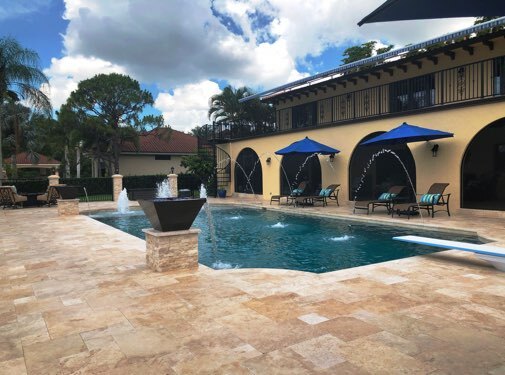 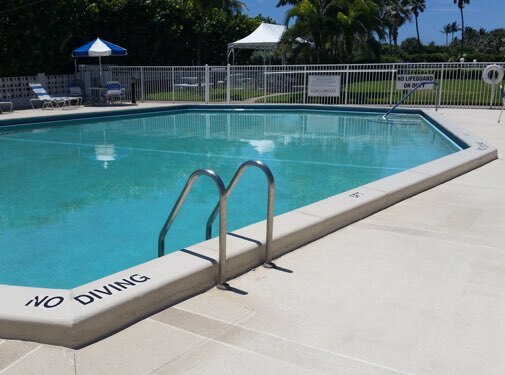 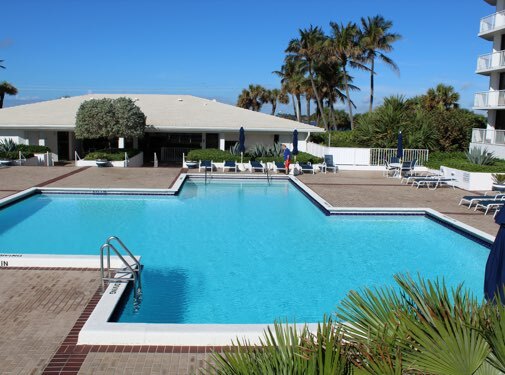 Whether you need resurfacing, new tile, new deck or any other repair, Pool Tek of the Palm Beaches can help give your old pool or deck the "Facelift" it so greatly deserves. 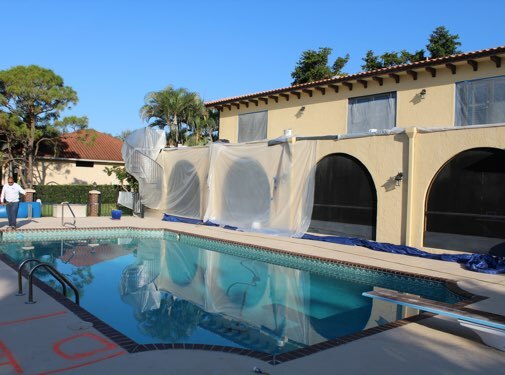 The following photos show a few transformations from "lackluster" to "bright and new". 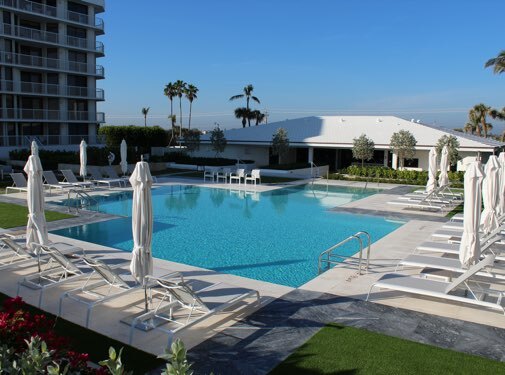 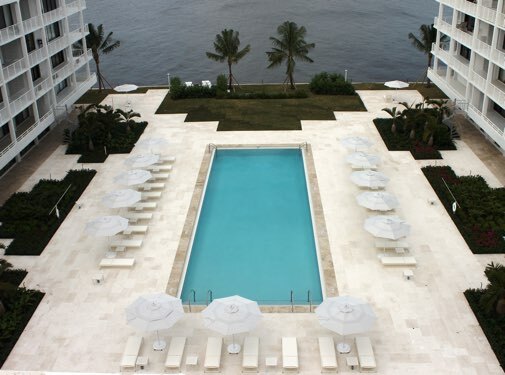 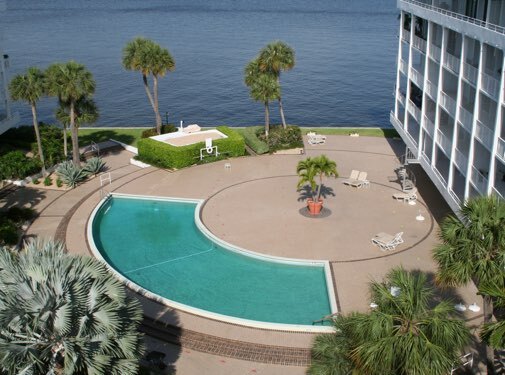 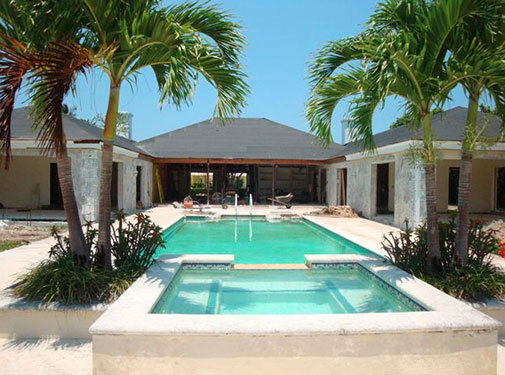 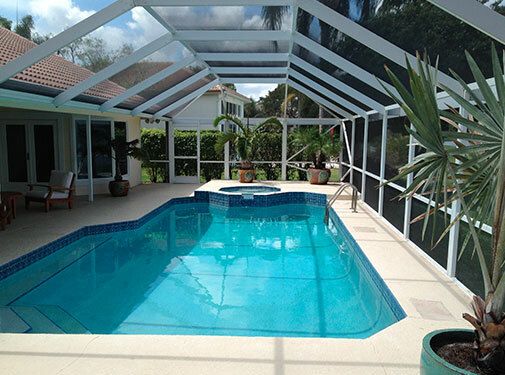 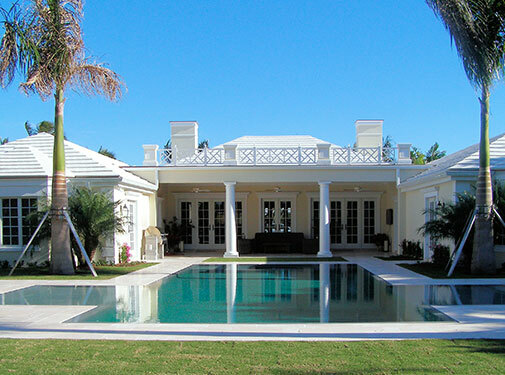 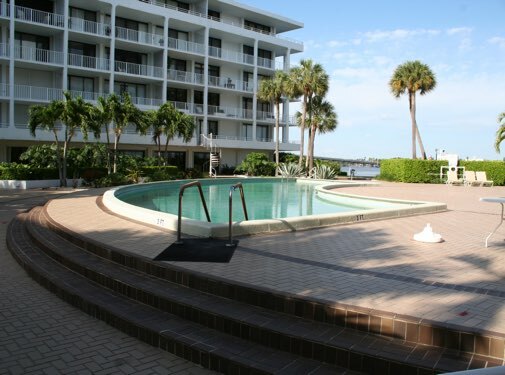 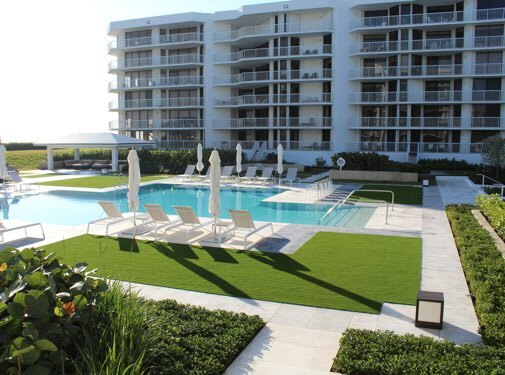 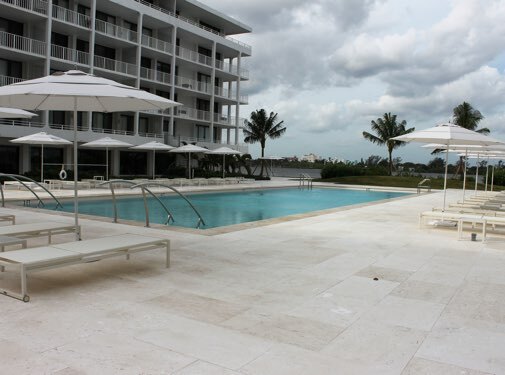 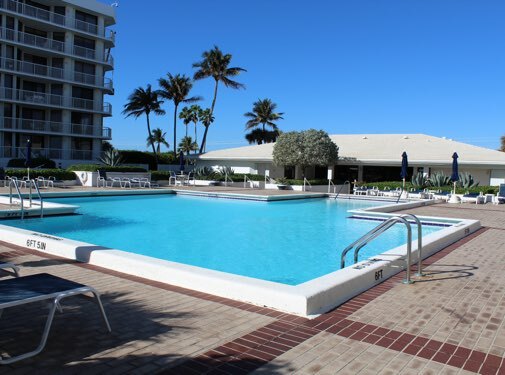 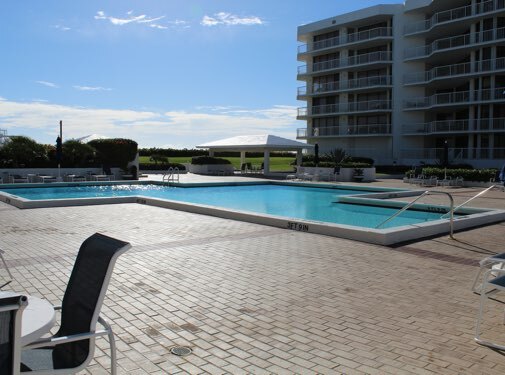 “Since 2009, Pool Tek has serviced our pool, spa, and two fountains. 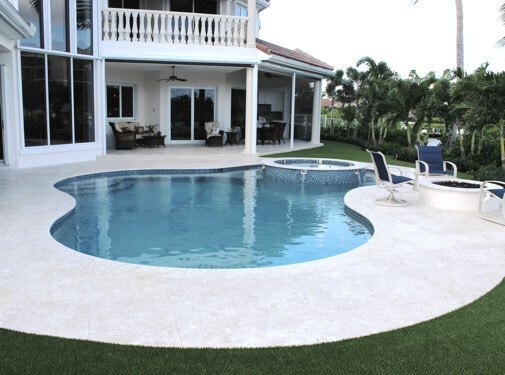 They worked extremely well with our designers on several complicated phases of this new construction project. 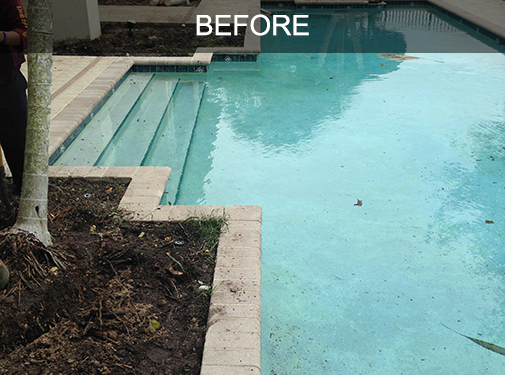 They ensured the initial designs were executed properly to their completion.